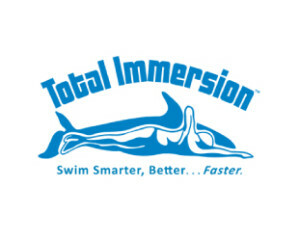 Total Immersion has a foolproof approach to coaching swimming that brings results faster than conventional teaching, helping any level of swimmer or triathlete to master a fluent, efficient and fast stroke technique. 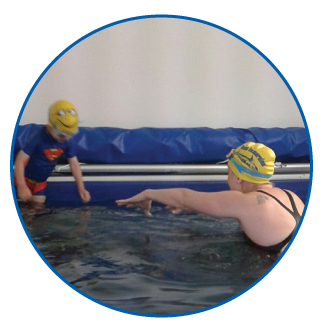 Swimming is a skill kids will love for life and it’s important for parents’ peace of mind too. 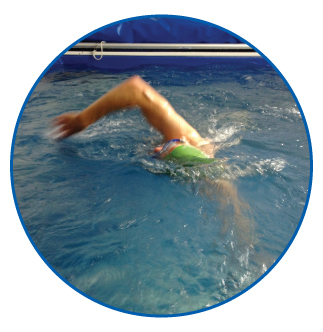 Our classes teach swimming through a great mix of fun activities and they’ll soon become safe, competent and confident swimmers. Getting your baby used to water early in his life makes sense from a safety point of view. 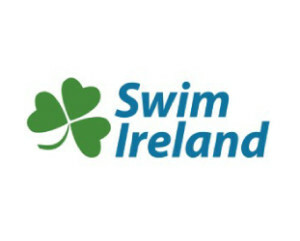 Swimming is also great fun and good exercise. 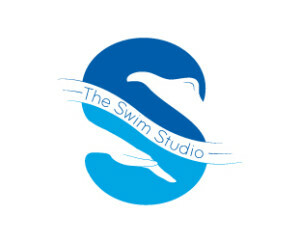 Our Endless Swimming Pool at The Swim Studio. Private swim lessons. 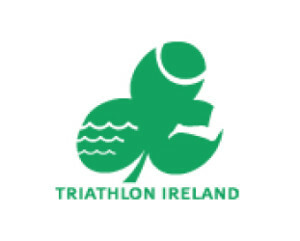 Get in contact today and book a lesson!